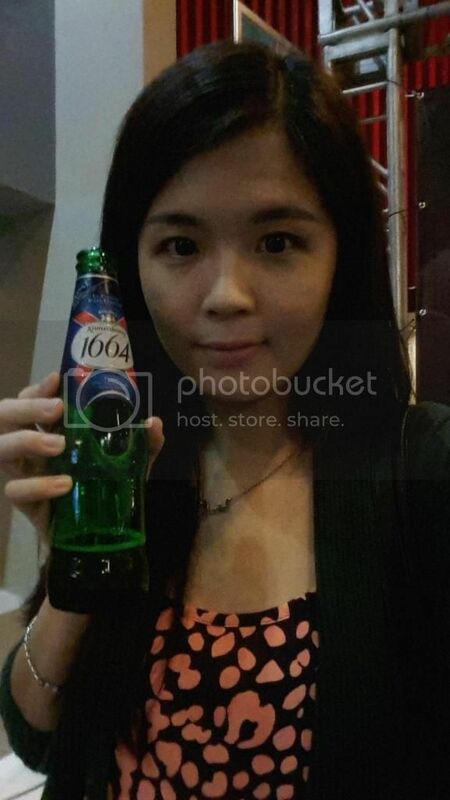 Last Friday night, I had an enjoyable night with Kronenbourg 1664. It's one of the best things to do on a Friday night by enjoying a new horror movie, "As Above, So Below" with the invited guests. This movie night took place at GSC Signature, The Gardens at 7 pm. 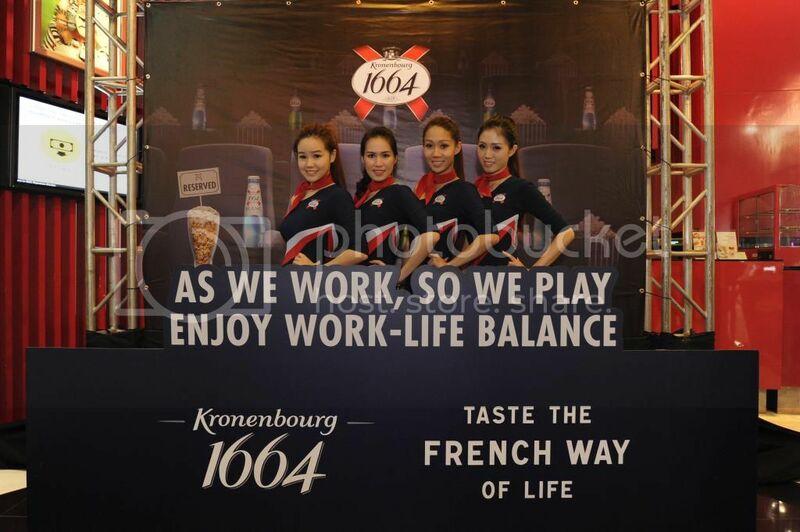 It's the time to taste the French way of life by indulging in Kronenburg 1664. 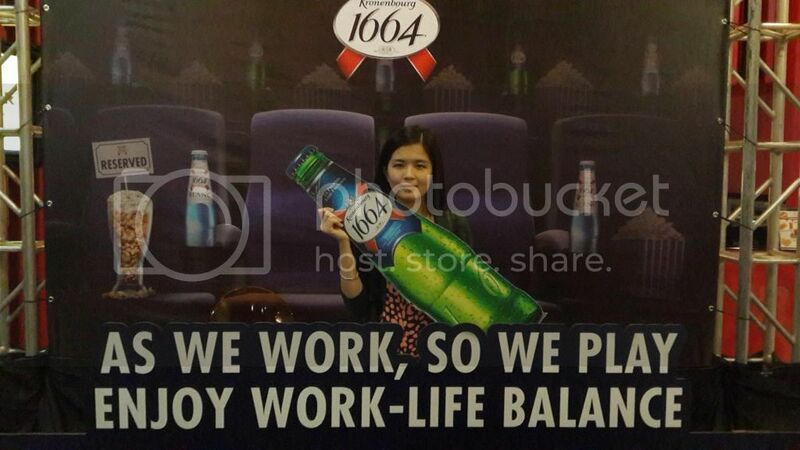 *wide grin* Kronenburg 1664 is a lager with a noble history, characterized by its fine taste. Its golden hues and delicate bitterness come from the selecting the best hops (the Strisselspalt), and the unique know-how of one of the French master brewers, for over 350 years. There's a "Live Instagram Printer" which means the photo that we uploaded to Instagram by can be printed it out instantly. All you have to do is snap the photo, upload the photo via Instagram and hashtag your photo and grab the photos from the wowgram. 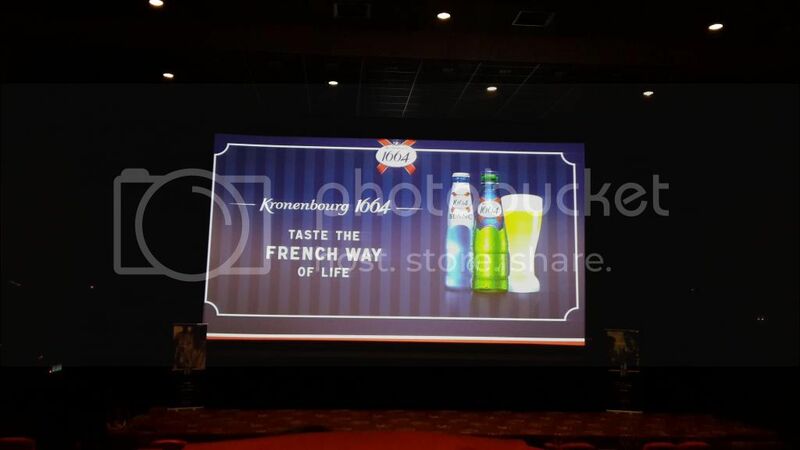 We were served buffet dinner and free flow of Kronenbourg 1664 before the movie started. We were then ushered to the hall and popcorns and mineral waters were served to the guests. 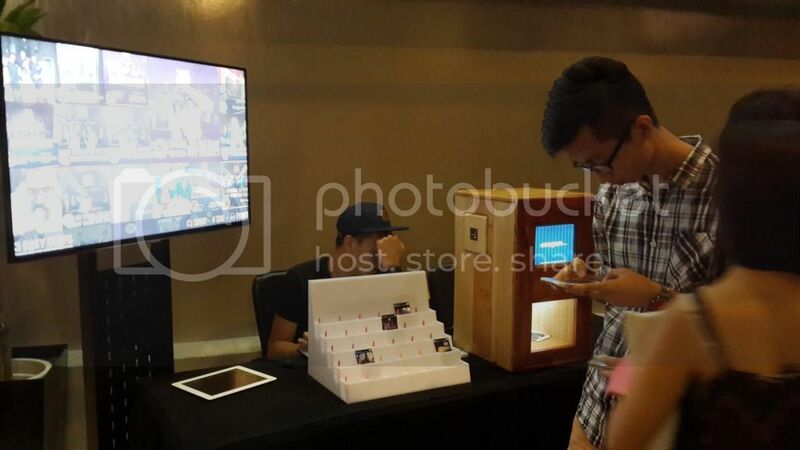 It was my first time entering the hall at GSC Signature. The hall was so spacious and the seats too. 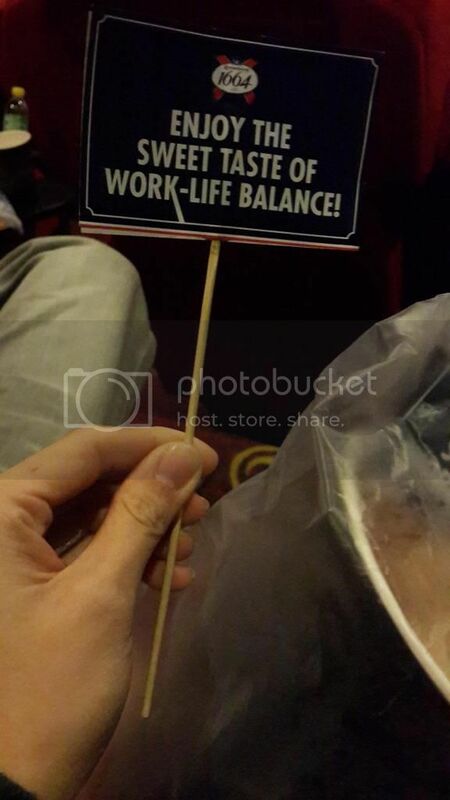 Each seat comes with side table for the movie patrons. 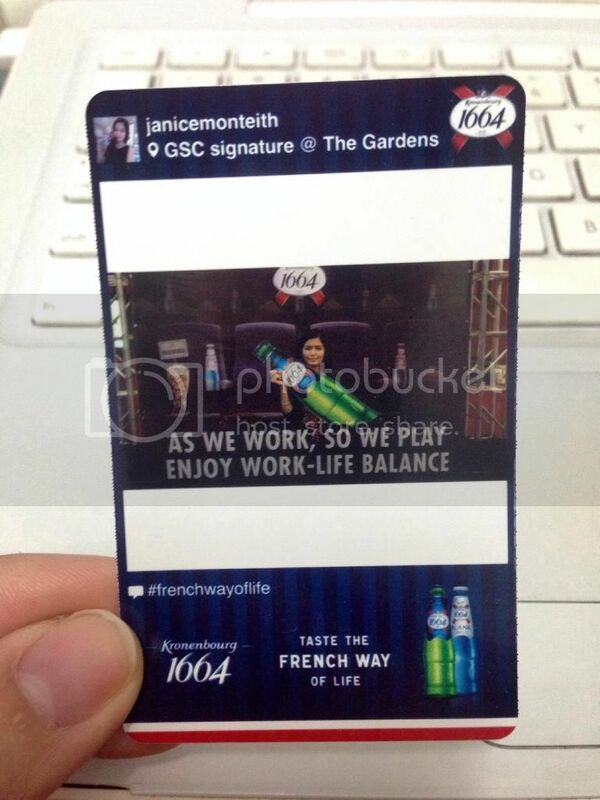 Let's enjoy the sweet taste of work-life balance with Kronenbourg 1664. Frankly speaking it was my first time watching horror movie. Normally I don't have the guts to watch but I have heard from my friends that the movie was good and I decided to dare myself to watch it. It's all about a team of explorers who ventures into the catacombs that lie beneath the streets of Paris to uncover the dark secret that lies within this city of the dead. 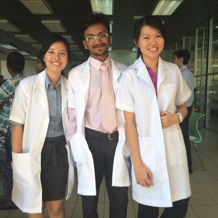 I got a shock in a few scenes however I managed to cover my fear for the movie. Too bad I did not get it. 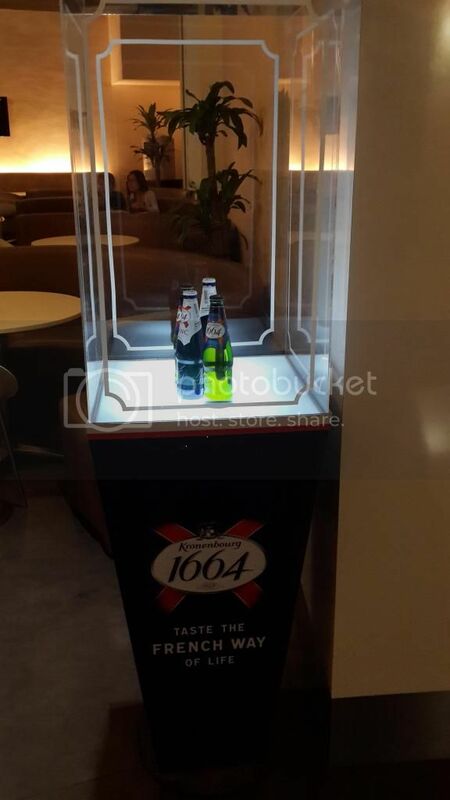 However there were Q and A sessions for the invited guests whereby they were given the chance to win a limited edition monopod from Kronenbourg. 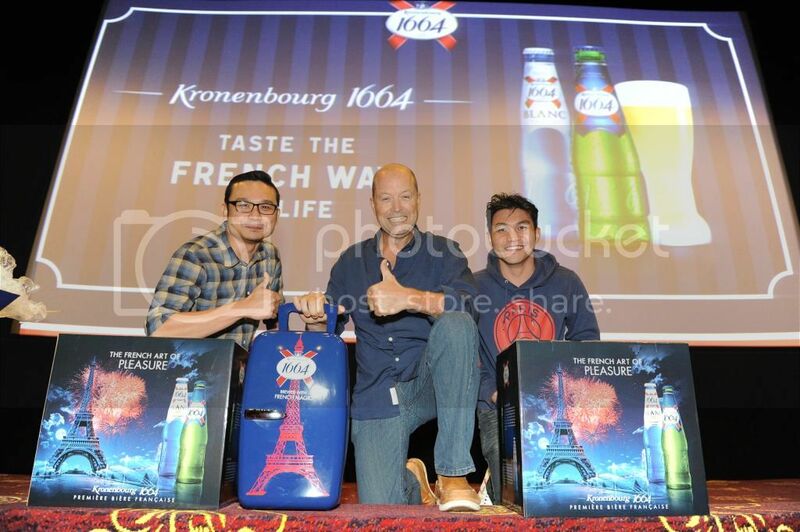 Winners who walked away with prizes given by Kronenbourg 1664. 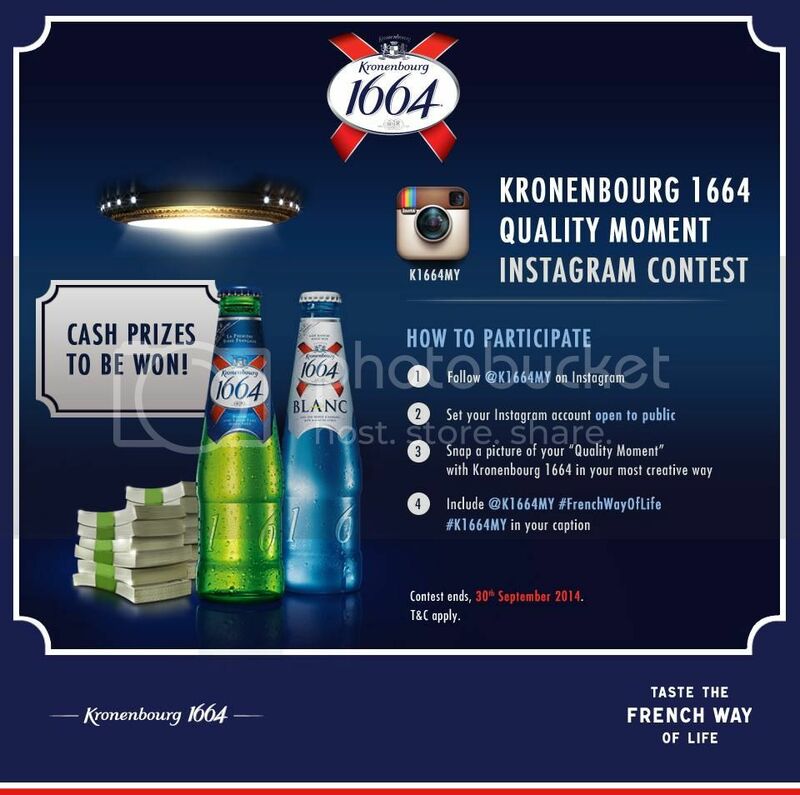 That's not all, Kronenbourg 1664 has come up with series of events for the beer lovers to enjoy the night with Kronenbourg 1664 and you will also get the chance to win exciting prizes from them through Kronenbourg Quality Moment Instagram Contest.